[S1442] 1870 Greene Co., Tenn. Census. 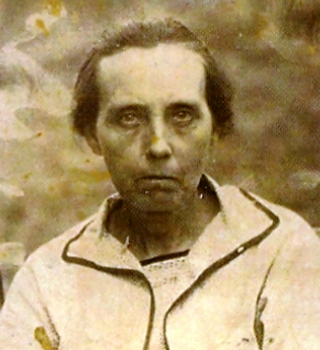 Birth*: Harriett Fortner was born in 1845 at Greene Co., TN. 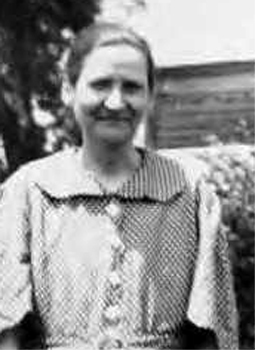 Birth*: Hattie Mae Fortner was born in August 1884 at Cullman Co., AL. She was the daughter of Levi Fortner and Mary Elizabeth Harper. Death*: Hattie Mae Fortner died on 19 November 1976 at Blue Springs, Union Co., MS, at age 92 . [S2345] Unknown volume, Greene Co., Tenn. Death Certificate, www.Ancestry.com. Birth*: Hiram Fortner was born circa 1800. He was the son of Jonas Fortner and Catron Allen. Birth*: Jacob Fortner was born circa 1790 at Granville Co., NC. Marriage*: Jacob Fortner married Elizabeth Chambers on 27 August 1818 at Green Co., TN. Birth*: Jacob Fortner was born circa 1804. Marriage*: He married Rachel Tugmon on 13 March 1824 at Wilkes Co, NC. He was the son of Jacob Fortner and Elizabeth Chambers. Marriage*: James Fortner married Lydia Cotter in January 1839. He was the son of Solomon Fortner and Orleana Holton. Marriage*: James Nelson Fortner married Lottie Goins. 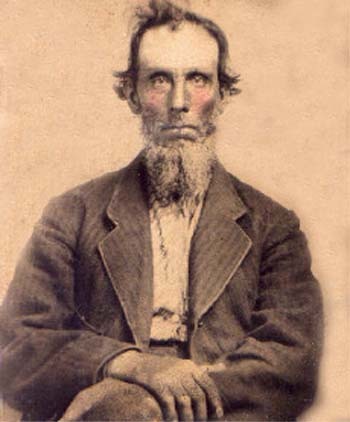 Birth*: James Smith Fortner was born on 4 September 1828 at Greene Co., TN. Marriage*: James Smith Fortner married Nancy Goin on 9 February 1852 at Claiborne Co., TN. Birth*: John Fortner was born circa 1800. Birth*: John Fortner was born in 1825 at Claiborne Co., TN. 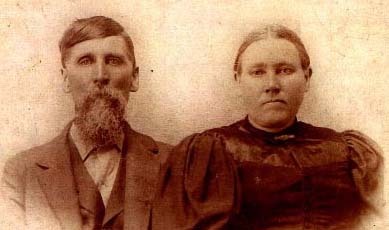 Marriage*: John Fortner married Lucinda Holton on 10 January 1849 at Claiborne Co., TN. Birth*: John Fortner was born circa 1795.